Celebrity endorsements can come in many different forms – especially now that the growing digital media sphere, is pushing boundaries as to how much diverse content can be created for distribution. Jimmy Kimmel and Matthew McConaughey are no strangers to celebrity endorsement. For this year’s South by Southwest (SXSW) festival, they decided to indulge in the festival’s vibe of ‘keeping Austin weird’, while giving back to the local Austin community. As a result, the duo created three ridiculous commercials for the small time VHS and DVD video store, Vulcan Video. 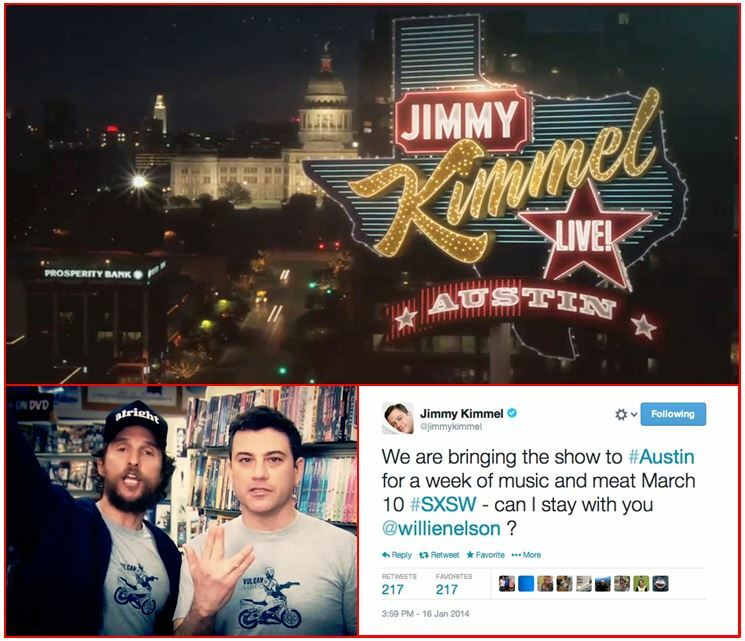 But what was Kimmel and McConaughey’s motivation to keep Austin weird with this hilarious spoof? The cosmetic brand, Urban Decay has announced their latest socially responsible campaign to support women’s empowerment, ‘The Ultra Violet Edge’. For this campaign, the brand has enlisted the help of their newest spokesperson, Gwen Stefani. With the release of their most recent product – ‘The Ultraviolet Edge’ facial primer, Urban Decay has chosen to market the product using two creative marketing strategies to grab the attention of their consumers. They’re employing the celebrity endorsement strategy and teaming it up with a Cause Related Marketing strategy in an effort to raise money to empower women around the world. But how does a brand create campaign benefit from teaming endorsement deals with cause related marketing tactics? Ladies and gentlemen, we have officially entered the future of on-screen entertainment. While traditional screen viewership and even television and cable ownership find themselves on the decline, audiences of all demographics are turning to their even smaller-screen counterparts for storied entertainment. Streaming video on demand websites used to serve the primary purpose of catching you up on that one episode you missed because your meeting ran late, or allowing you to veg out on a full three seasons straight of a show your friend forced you to start; however, multiple sites have now morphed into the equivalent of their own TV channels of original series. 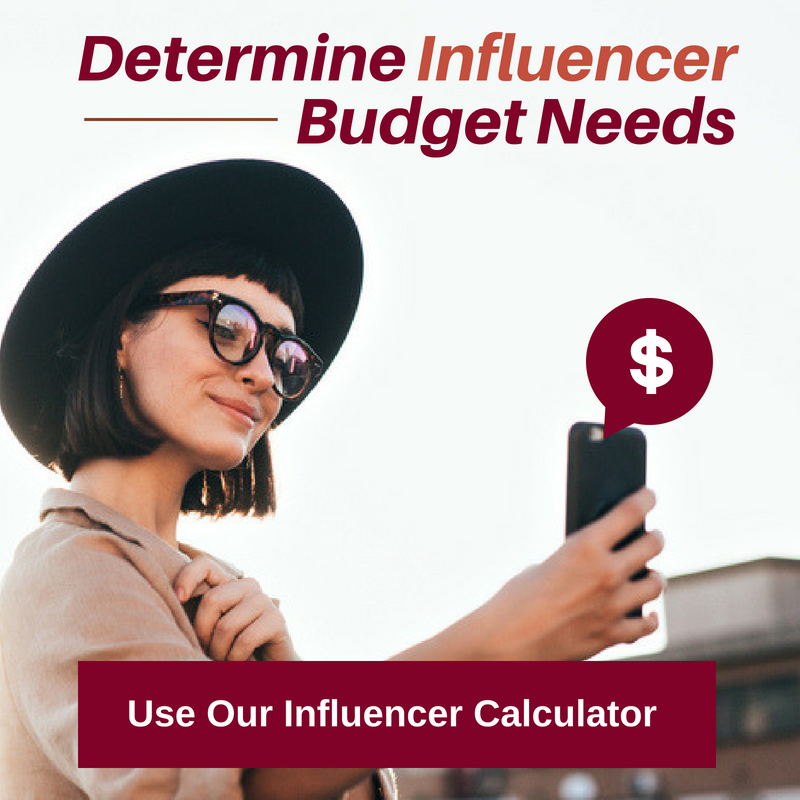 We have broken down the top digital content providers, what original programs they offer, and how brands can best partner to engage consumer audiences. Though it may seem as though the entire tween population is the consistent and unavoidable movie theater crowd, recent films and TV shows have proven that with the right script and the right cast, the baby boomer is the actual market to target. Brands have a phenomenal opportunity to engage with their baby boomer customers through new entertainment content specifically being created for this market, like The Second Best Marigold Hotel. Elder generations have been incredibly underserved as an audience for consumer media, but Hollywood has started to realize the major opportunities being missed as a result, which provides brands a phenomenal opportunity to engage with the largest generational customer base – the baby boomer. 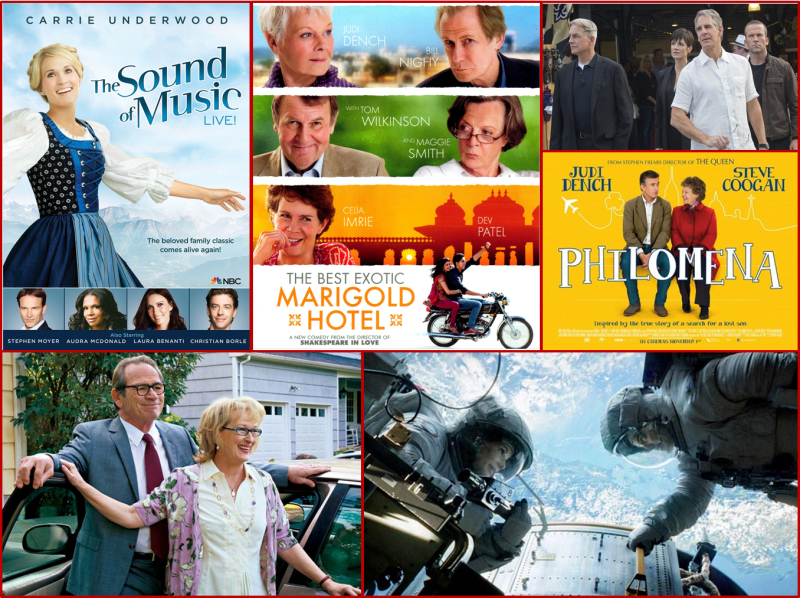 In this blog, Hollywood Branded examines the best marketing techniques for baby boomers. Is The Business Of Product Placement Best Kept A Secret, Or Not? Why Is There A Common Misconception About Information Sharing? There is a commonly held belief that companies involved in the business of entertainment marketing, don't enjoy talking about the industry and sharing information. It's really no surprise, as a lot of media reports portray this impression. However, many are often stunned when said marketing agencies share such a wealth of information about the entertainment industry and the business of placement. 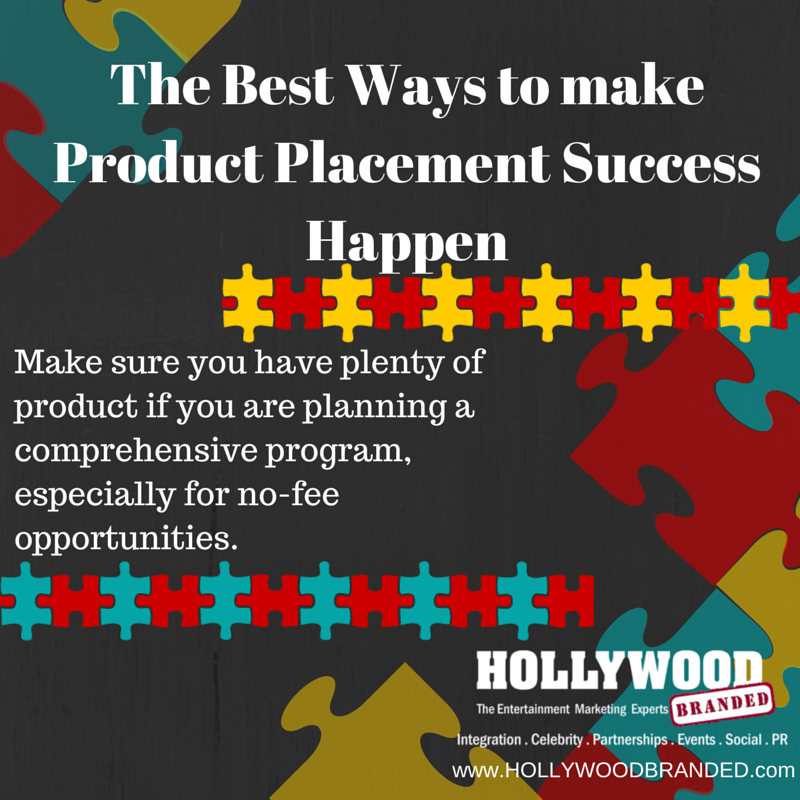 So why the common misconception that product placement is best kept a secret?